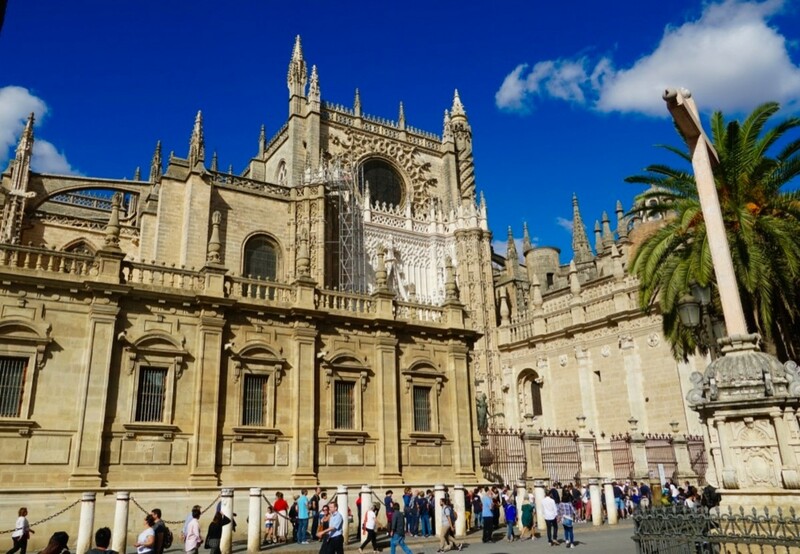 If you’re planning a trip to Seville be sure to read this first! 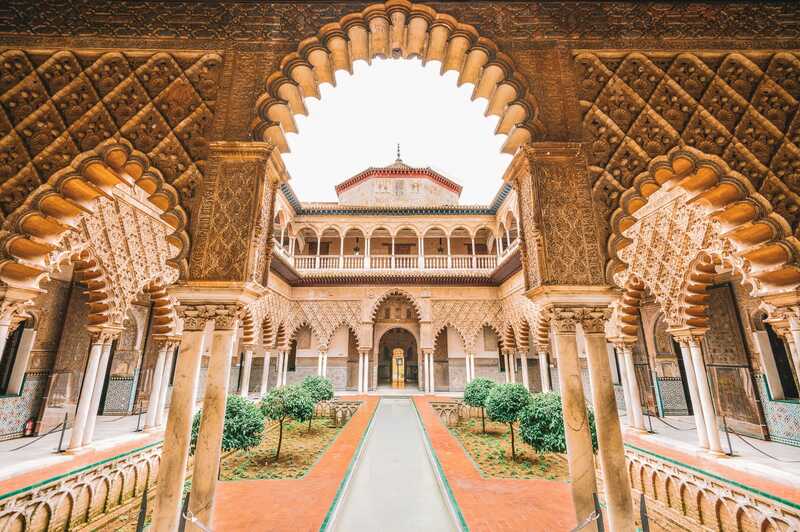 Make sure you don’t miss any of the BEST things to do in Seville Spain! 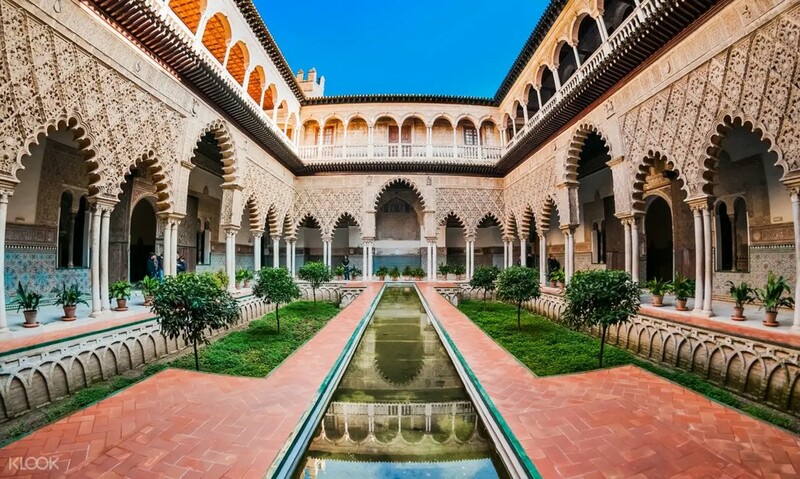 Discover endless beaches, rugged mountains, vibrant cities, charming hill towns, ancient palaces and more.